Anti-Malware/Anti-Spyware. Detects and eliminates malware your antivirus will miss. 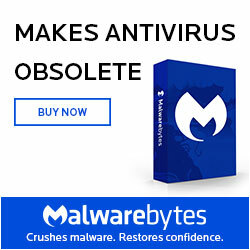 Malwarebytes Anti-Exploit is a security program that protects you from zero-day exploits that target browser and application vulnerabilities.